headrail bracing for structural rigidity. Can be used with light weight concrete or wood floors. Open design at the floor means easy access for better maintenance and reduced operating cost. 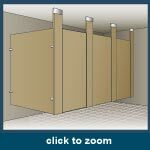 Goes hand-in-hand with wall-hung fixtures for full floor accessibility. Proper installation requires attachment to structural ceiling support. 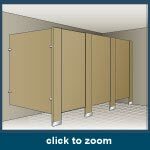 Perfect for low-ceiling washrooms. Sleek line across top of partitions adds a modern accent. 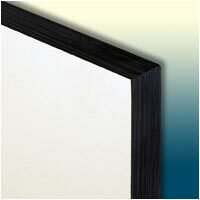 Design and construction ensures easy installation. For concrete floors only, this style requires 2" minimum penetration into floor. Junior Height sizes are available. 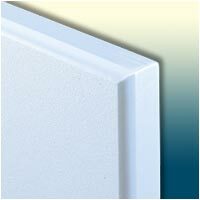 Polymer (HDPE) is highly resistant to stains, common acids and cleaning agents as well as to moisture. The ideal choice for busy public facilities — never needs painting and will not easily dent or chip. Offered in a wide variety of contemporary colors. 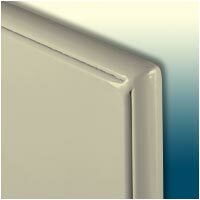 Floor Anchored/ Overhead Braced, Ceiling Hung and Floor and Ceiling Anchored styles. Combining design flexibility, aesthetic appeal and economy in an ideal finish—the proven benefits of high pressure laminates are built in — featuring a smooth surface highly resistant to scratches, grease, and mars. Offered in a complement of designer colors. Available in all styles. 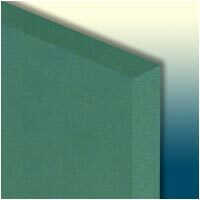 Color-Thru Phenolic lives up to its name, with surface color through and through. This product is impact, scratch and graffiti resistant; it also has excellent screw holding power and all the advantages of traditional Phenolic performance. 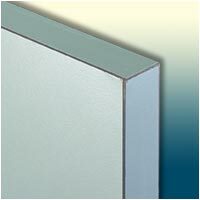 Available in all styles and attractive colors, Color-Thru costs no more than regular Global Phenolic. 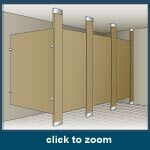 Holds up even under severe moisture conditions from showers, pools and saunas, or when maintenance includes hosing down toilet partitions. Ideal for where vandalism is a problem. In a full color spectrum — all with black edges. Available in all styles. Gleaming beauty indefinitely. The elegance of stainless steel complements any design scheme. 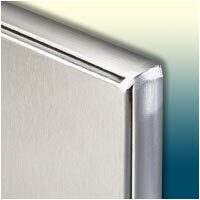 Incorporates the known corrosion resistant benefits of type 304 stainless steel. Easily maintained, even scratches can be buffed out. Satin or textured finish. Available in all styles. High-tech quality at an economical price. Thermosetting hybrid powder finish on galvannealed steel is highly resistant to corrosion, grease, acids, caustics, mars and stains. A broad range of contemporary colors to complement any interior. Available in all styles.